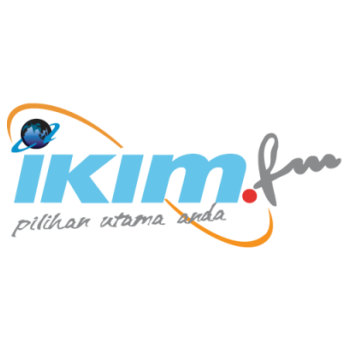 Sabah FM – exists on the basis of mobilizing people’s minds, especially masyarakat tempatan consisting of races to change their outlook and way of life to suit the purposes of government policy. Apart from that it is also appropriate to provide coverage for accurate, timely and complete information on an event with the purpose of providing information to people. Sabah fm also aims to implement government publicity campaigns extensively and intensively through selaian national plans of having a suitable material for general knowledge, general description and entertainment.